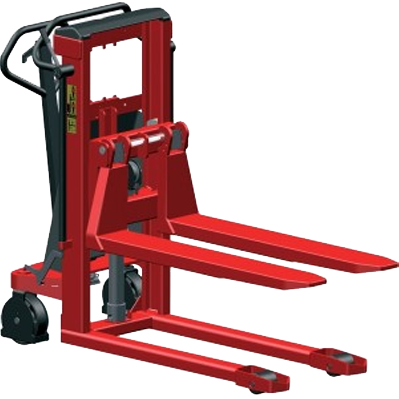 MAVERick equipment Electric Order picker with 4 metres working height and 250kg loading capacity, strong structure and low maintenance costs. 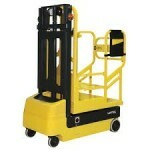 Equipped with automatic power charger, the unit can be operated for more than 4 hours working continuosly. 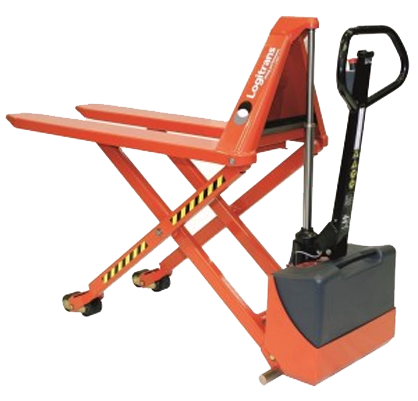 Simple and Smart operation by all-electric control for lifting and driving, it can be easily manouvered in a narrow aisle and assist in helping you work safer and more efficient.